President Avenue has been featured as a case study by Cement Concrete and Aggregates Australia. The development at Sutherland, in Sydney’s south, strikes a commanding presence on President Avenue – not because of its size or bulk, but because its thoughtful, sculptural form stands out from the mundane. 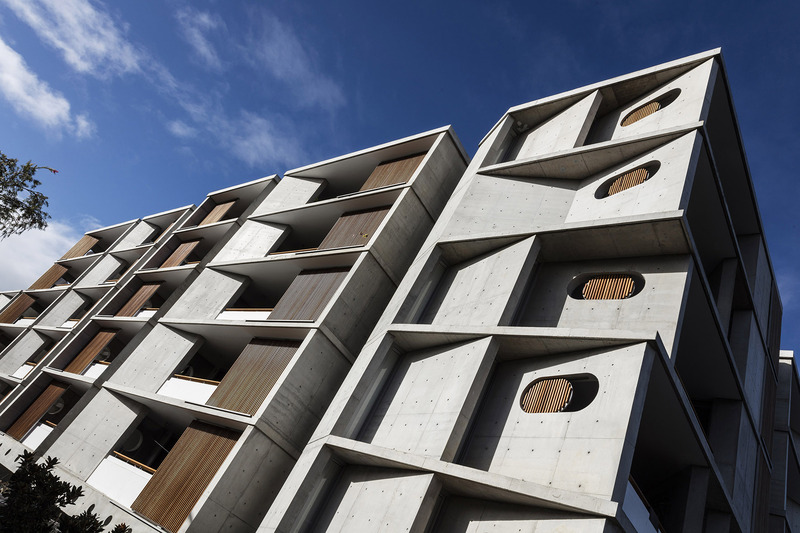 In fact, it exemplifies the notion that concrete is a flowing, agile, living substance that allows designers and constructors to build without limits; to create developments that enhance our urban environments, suit our busy lifestyles and leave a smaller environmental footprint.